The Lantern Village area is one of my favorite areas with harbor and beach close homes. The homes in this area have great architectural styles and capture the nautical feel of Dana Point. 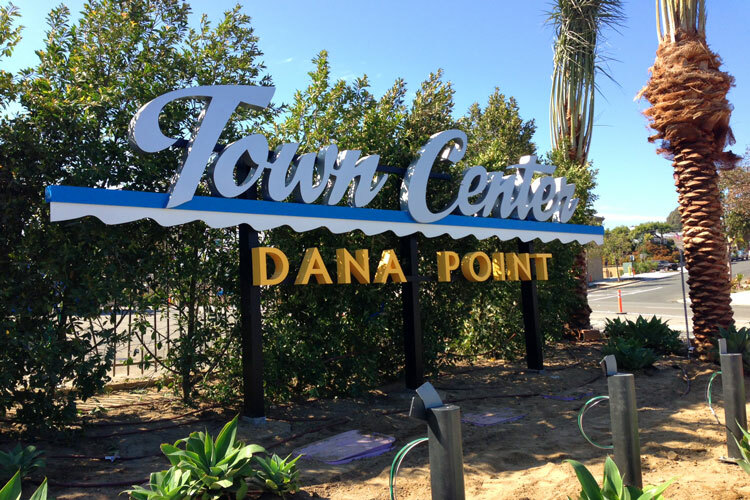 The homes are located in the new Town Center of Dana Point which offer an easy walk to local restaurants, shopping and the Dana Point Harbor. A lot of the property values are based on this prime location and that is why you will see homes priced higher in this area than other parts of Dana Point. All the current available Lantern Village homes for sale and Lantern Village homes for lease are listed below. Please contact us with questions regarding any of these properties.